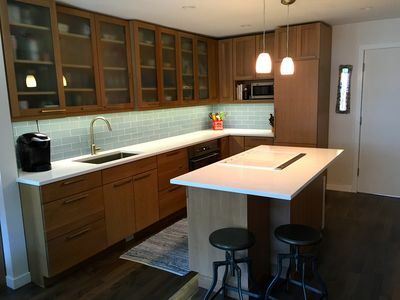 This four-bedroom duplex has recently been fully remodeled, including kitchen, bedrooms, bathrooms, bedding, and furniture. 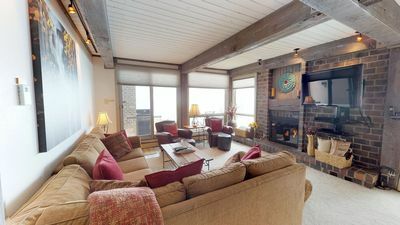 Each bedroom has its own full bathroom and a flat-screen TV. 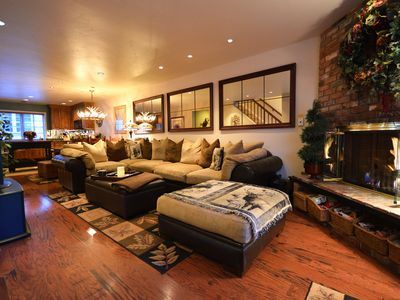 The living room includes a bar, a gas fireplace, and an entertainment center. 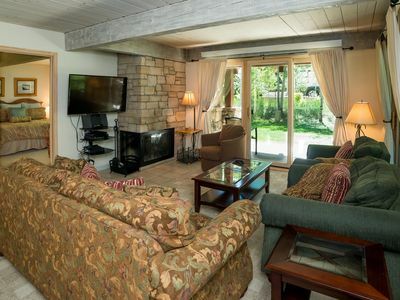 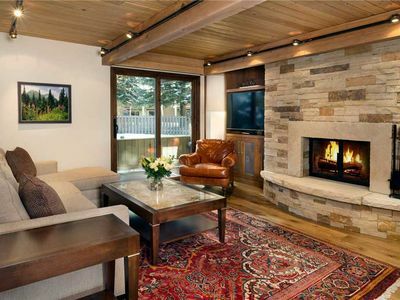 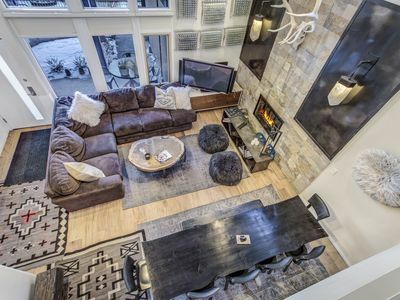 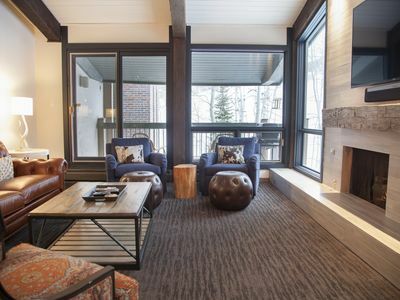 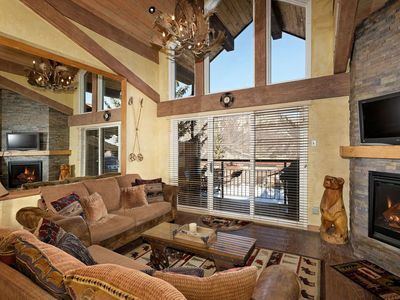 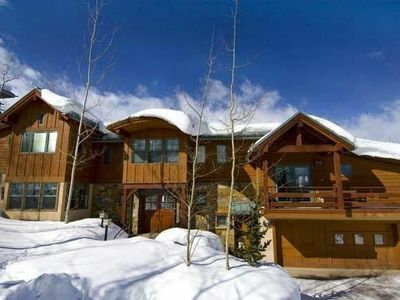 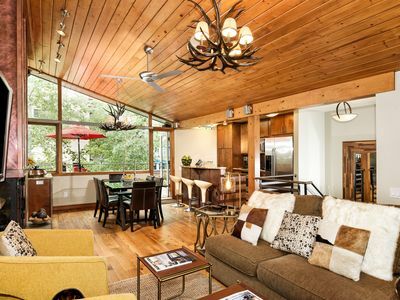 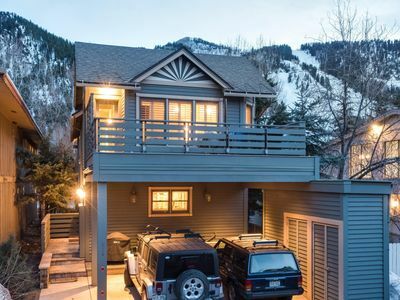 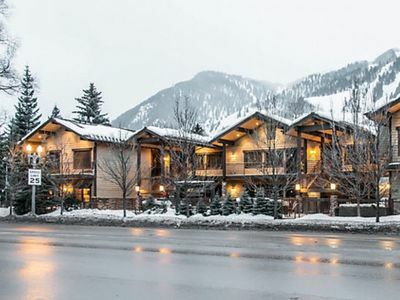 Ten-minute drive from Aspen/Pitkin Country Airport; five-minute drive to downtown Aspen. 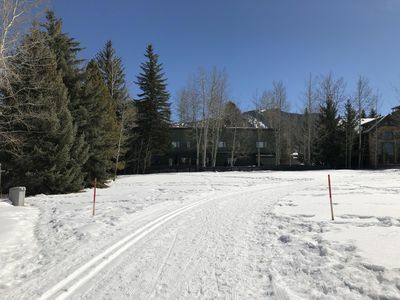 Walk out the backyard onto the Aspen cross-country ski trail (Aspen Golf Course). 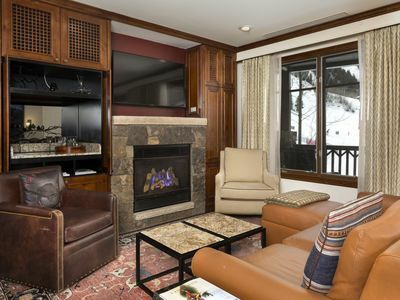 Free bus to downtown Aspen and Aspen/Snowmass ski areas picks up every half hour at the end of the block. 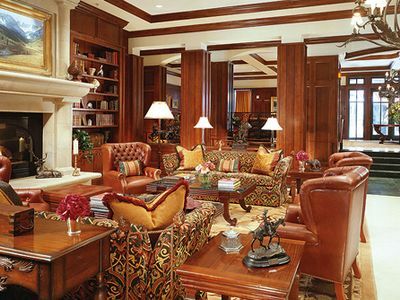 Cleaning and maintenance services available by prior arrangement. 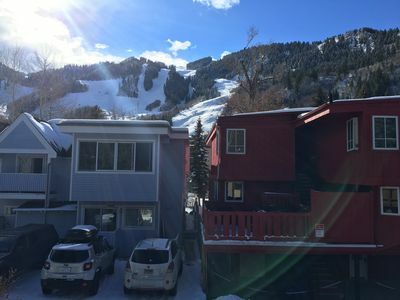 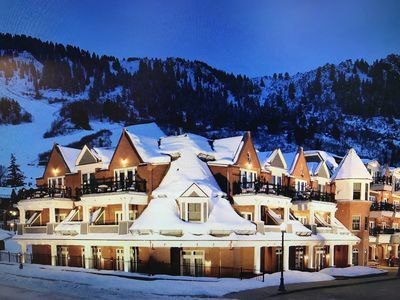 1 Blk to Gondola, Lovely Townhouse, Pool/Hot Tub, Parking, A/C, WI FI, Clean! 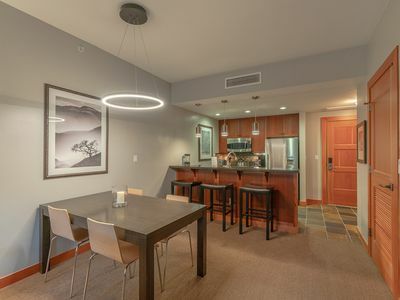 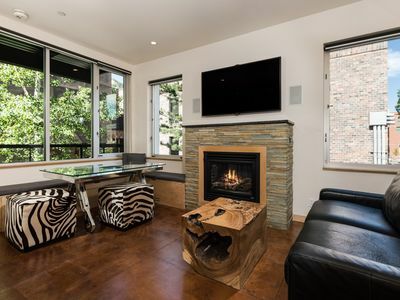 Downtown Aspen Studio - close to everything!! 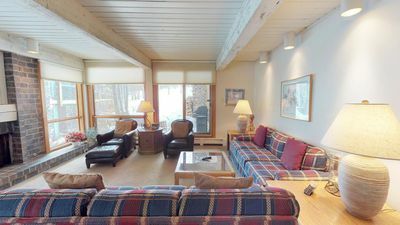 Top of the Village ~Trails 107 -Ski right up to the patio on Dawdler Ski Run!